Levi alone in the world and life, is given a Doll. Now I'm not talking about a kids Barbie doll either. These ones are full on human sized and if you were to look at one. You would think they were human. Not made of machines.... So what will Levi do when he starts to develop impossible feelings towards a robot? Dolls are not human. 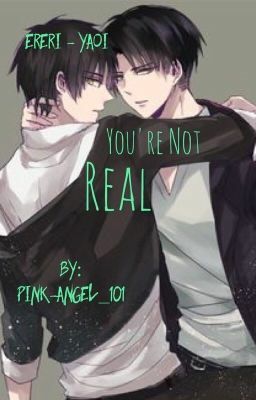 They are not Real. So how is it possible that one can cry and feel emotions? Is there more to this doll that even he doesn't know himself?